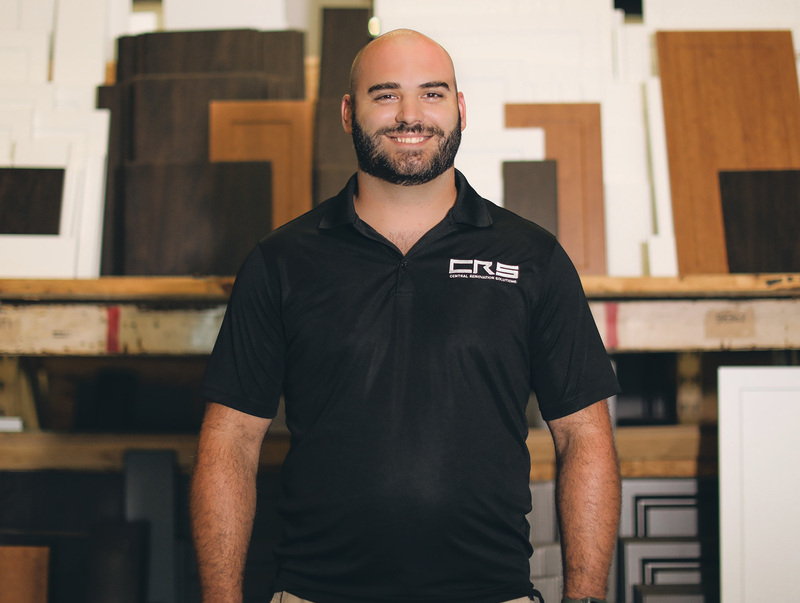 CRS is a local, family owned cabinet business founded by Dallas native, Jeff Calvery. 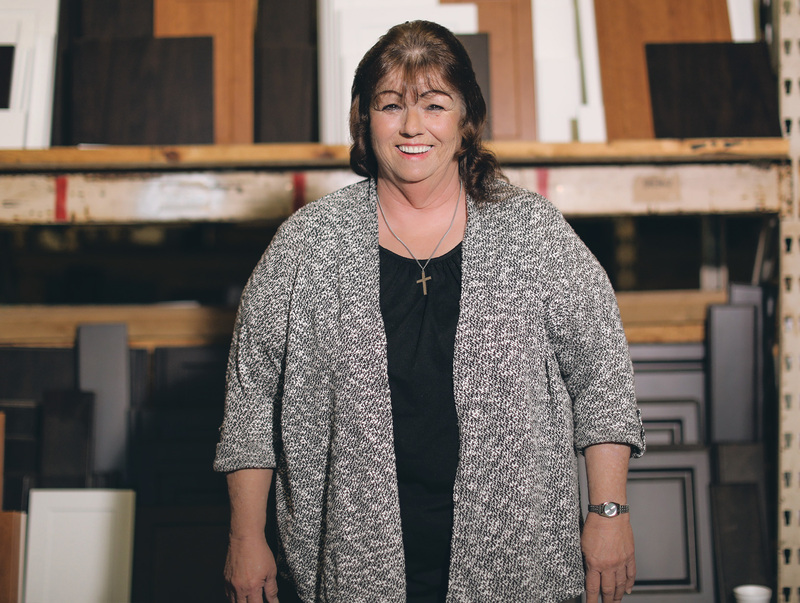 Since 2001, we have been the leading refacing cabinet company in the DFW area. 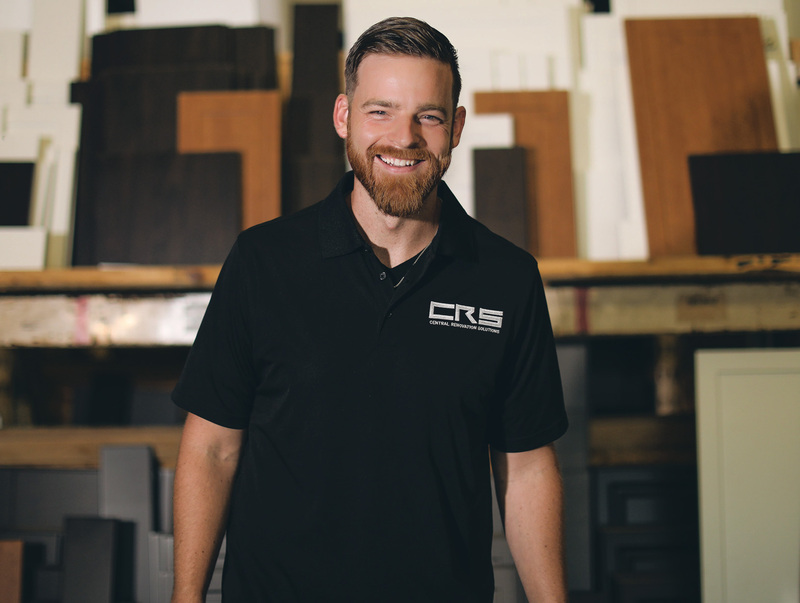 And while we now have 9 locations all across the country, our flagship location is located right outside of Dallas in Lancaster, TX. 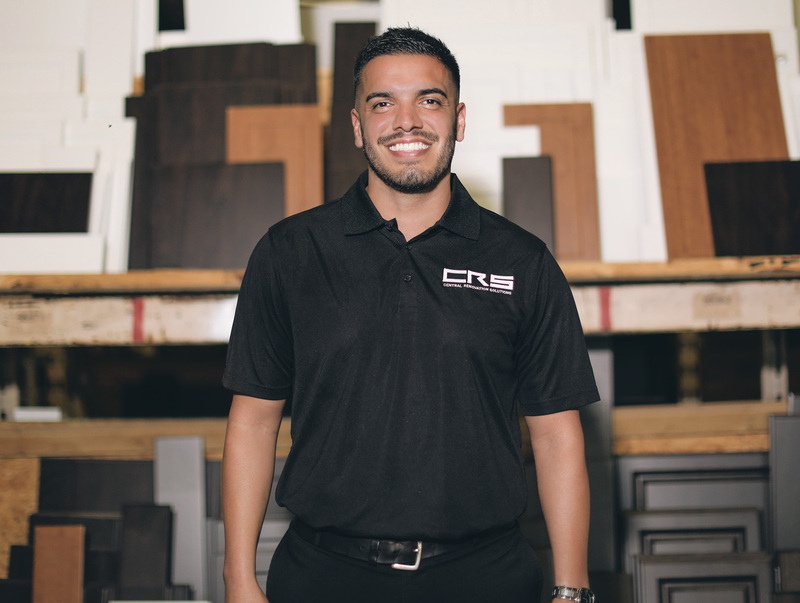 At CRS, we understand that kitchen makeovers can be a tedious process; that’s why we make it easy by coming to you. 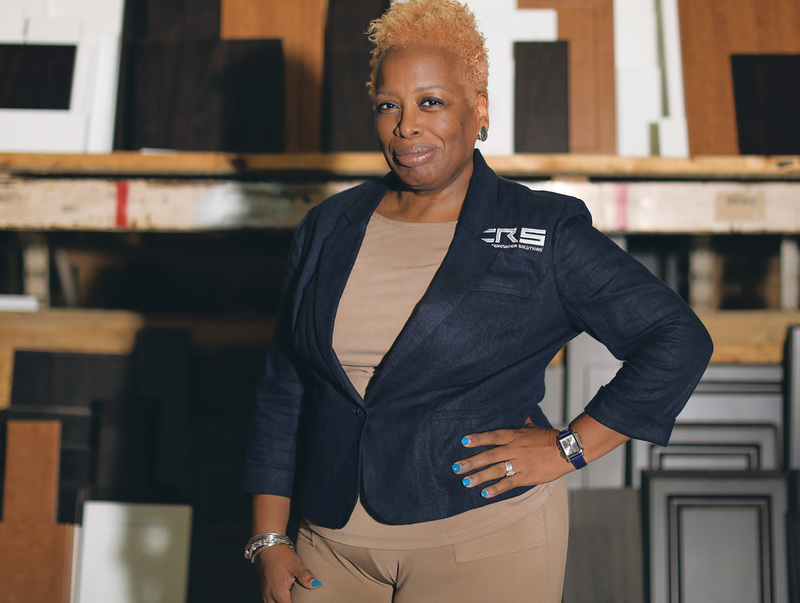 Our concierge in-home visits mean that we do all the hard work – including all the measuring- to ensure you get the right style, fit, and color for your kitchen. 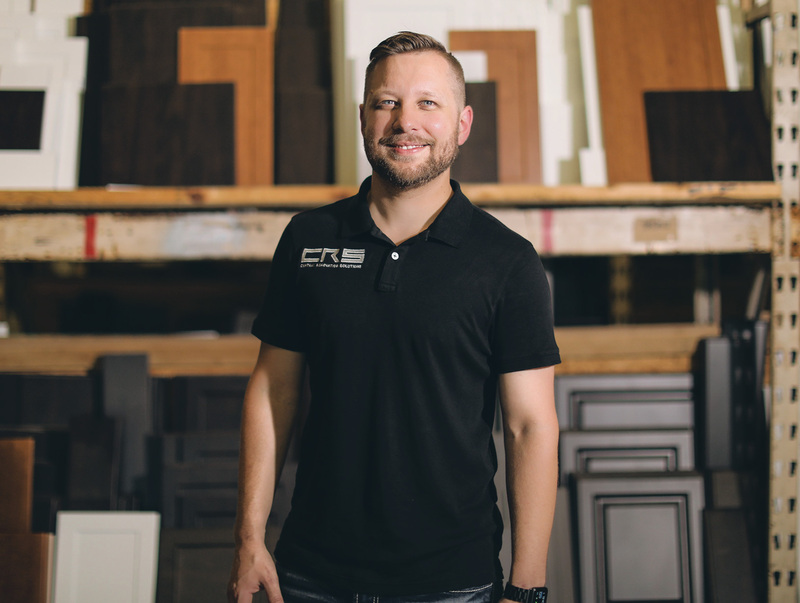 We understand there is a lot of choices in Dallas when it comes to kitchen updates and cabinet refacing. However, there’s only one company that comes to mind when making your cabinets the real star of the kitchen. Here’s a hint: It’s us.